On Saturday morning at around 4 am, Makerere University’s Mary Stuart hall was attacked by fire and property worth millions of money was destroyed in fire. Several injuries were registered and the Police Fire brigade managed to stop the fire and saved the building from being destroyed and rescued the girls. 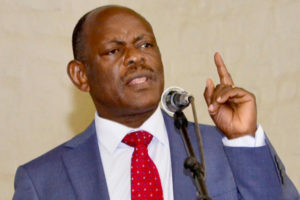 Following the fire outbreak at Mary Stuart, the University management through the Vice Chancellor Prof. Nawangwe announced in our latest Uganda news that the Girls which were affected by the outbreak will be relocated to Complex Hall (CCE) a nearby female hostel. “The vice chancellor accompanied by the Ag. Deputy Vice chancellor finance and administration, Dr. Eria Hisali have visited Mary Stuart hall. An assessment for damages is to be made by the estates and works department. Recess term students to be relocated to @Complex hall” the management posted on Makerere University official twitter handle. 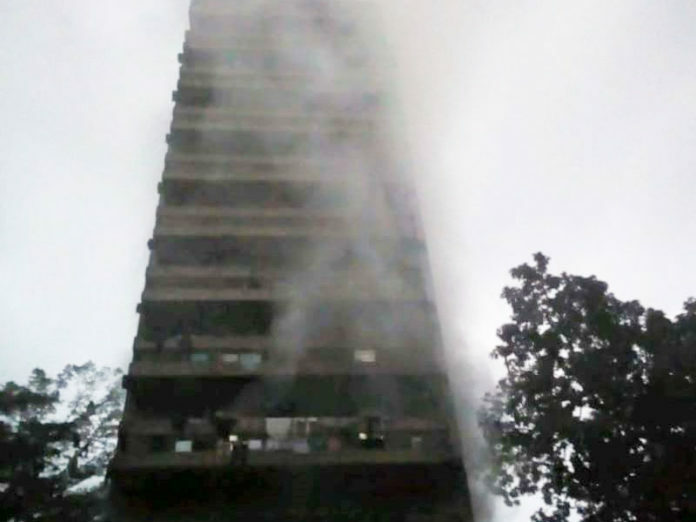 By the time of the fire, several students were residing at the embattled hall during their recess term for selected courses and have officially shifted to the neighboring hall until the semester resumes in August. It’s not yet clear whether students of Mary Stuart and Complex Hall will live in peace together since they have been at war for many years in the fight for superiority. To make matters even worse, Mary Stuart Girls are allies with Lumumba hall and Complex hall allies with Mitchell Hall the two biggest and best enemies at the Wandegeya based Ivory tower. But whatever happens, the mighty Flash Uganda Media will keep you posted.